Have a head full of seemingly useless facts? Gather up a group of friends and put your smarts to the test during a free trivia night! Trivia night takes over with Geeks Who Drink at The Local Pub and Grill every Tuesday evening at 7:00 pm. Modeled after those in Ireland and the UK, the quizzes cover everything from celebrities in trouble to wordplay to bad television. Play in teams of up to six or by yourself if you’re some kind of savant. Winning teams get street cred, bar cash and other prizes depending on the venue. Bonus Questions for free pints are sprinkled throughout the quiz. Pocock Brewery plays host to a weekly trivia installment curated by Trivia with Budds every Wednesday from 7 to 9 pm. 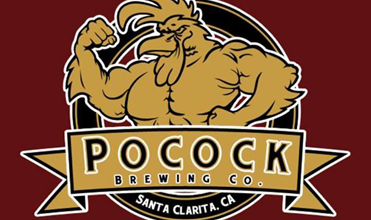 Kick those trivia muscles into shape with a pint of Pocock’s craft beer then get to work answering questions in a variety of themes. Winners compete for prizes and fantastic bragging rights. Also on Wednesdays at 8 pm, is King Trivia night at Chuy’s Restaurant in Stevenson Ranch. So get the whole gang together and put your smarts to the test!